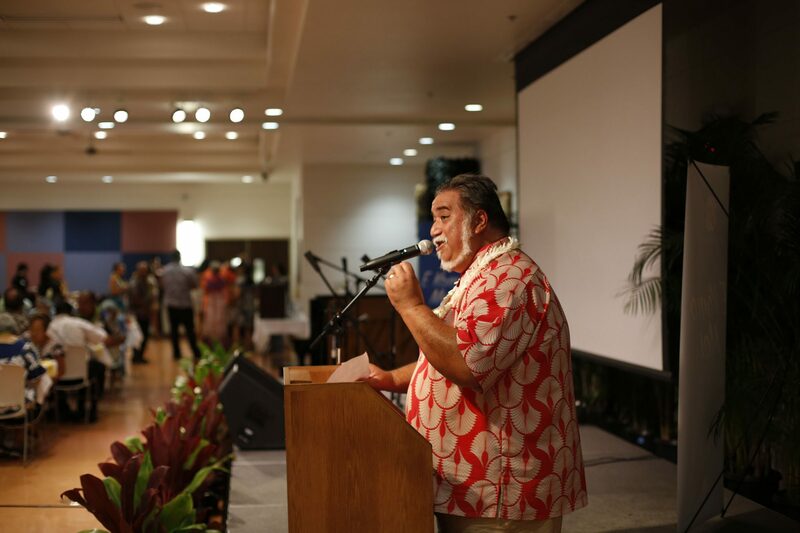 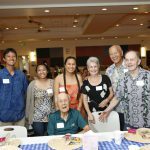 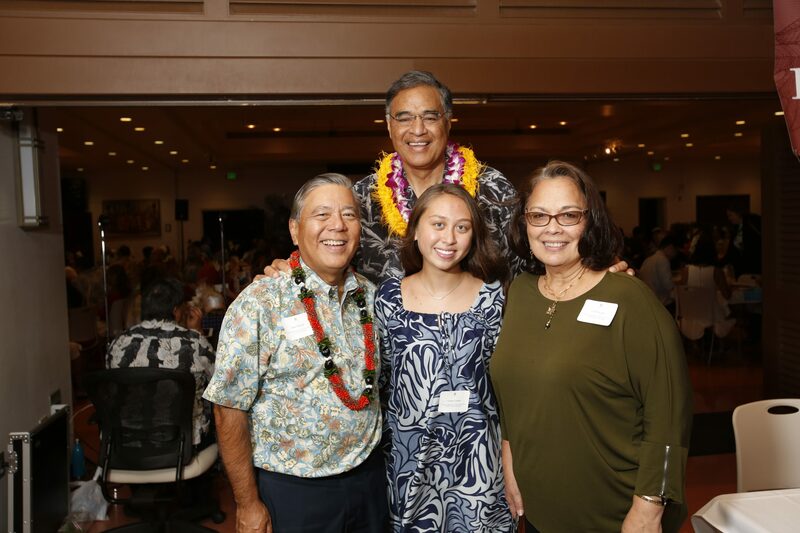 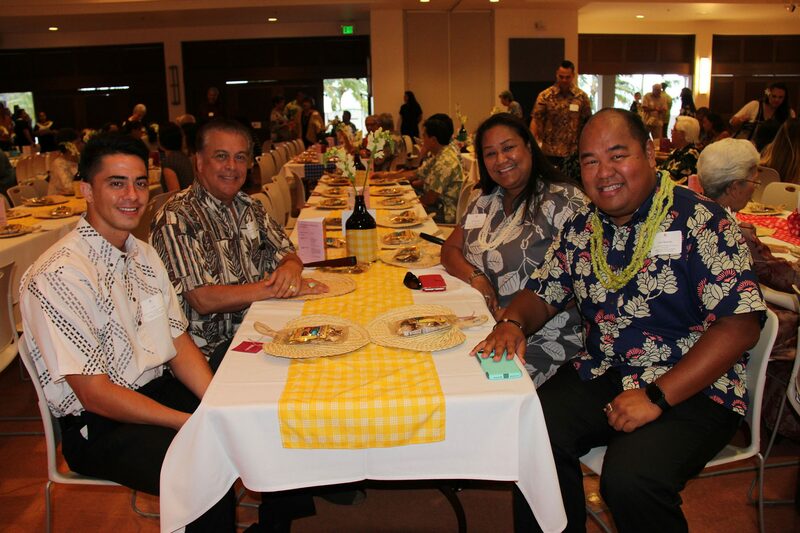 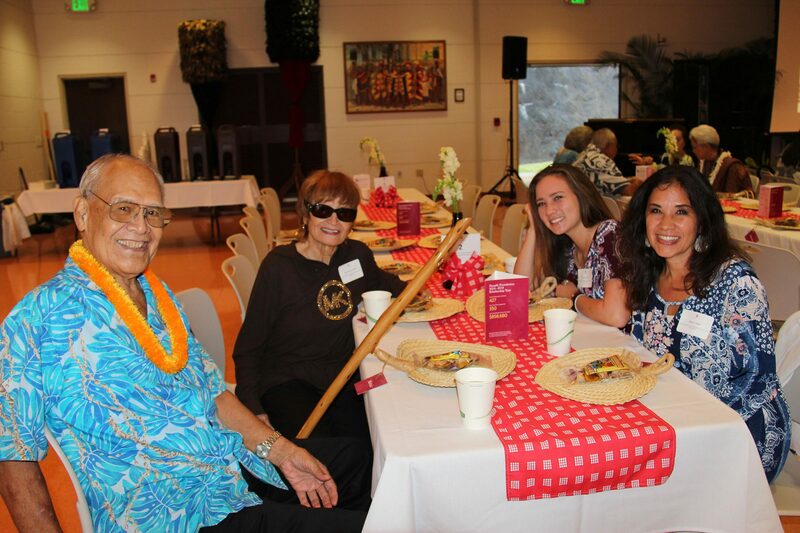 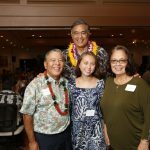 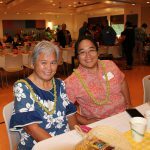 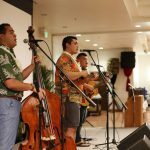 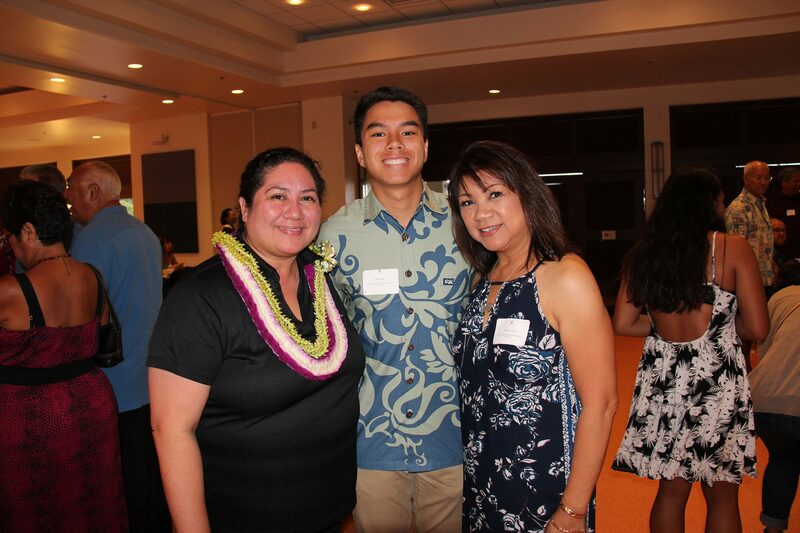 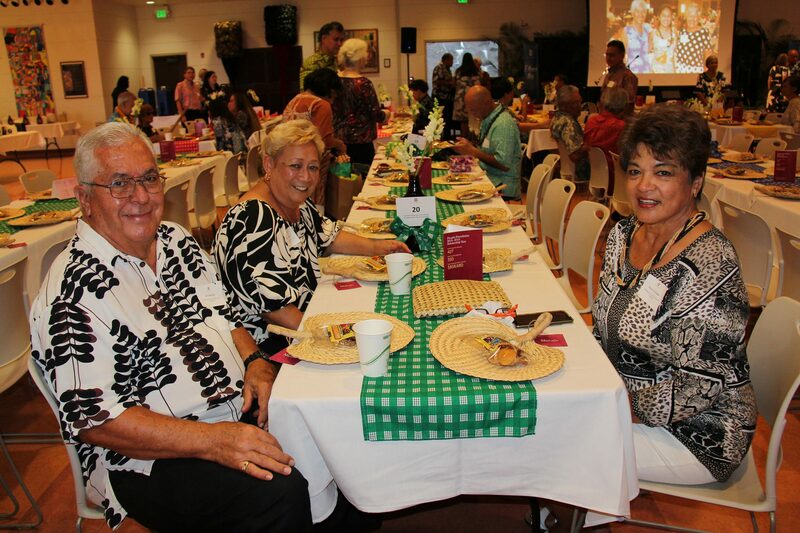 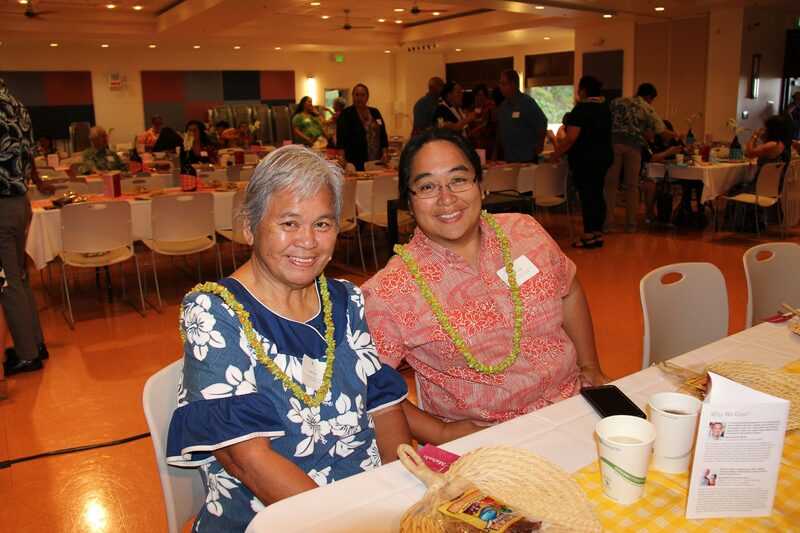 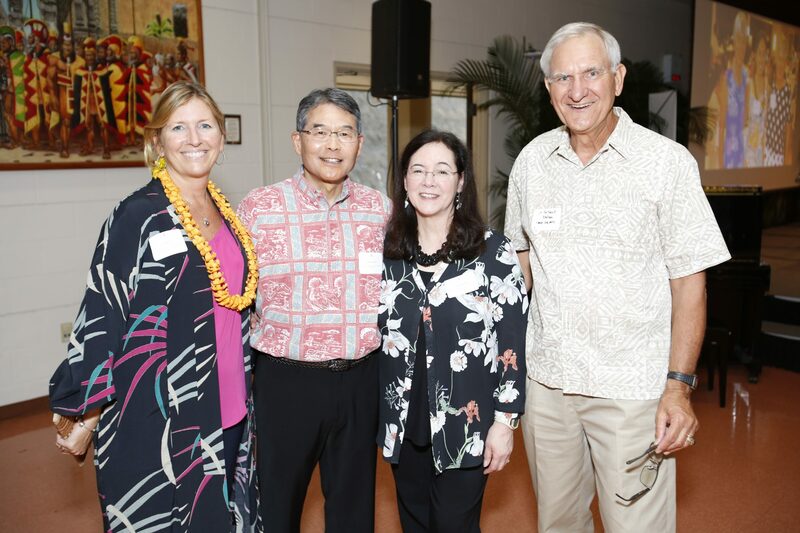 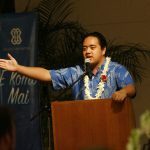 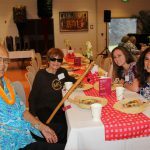 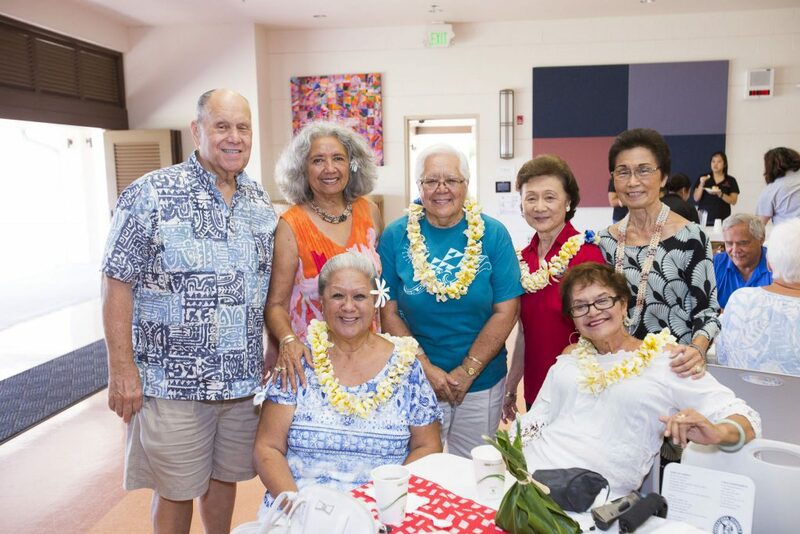 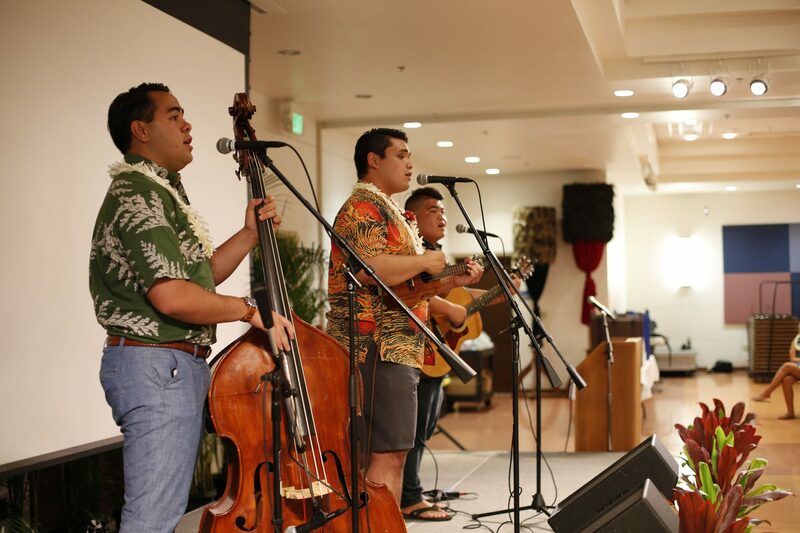 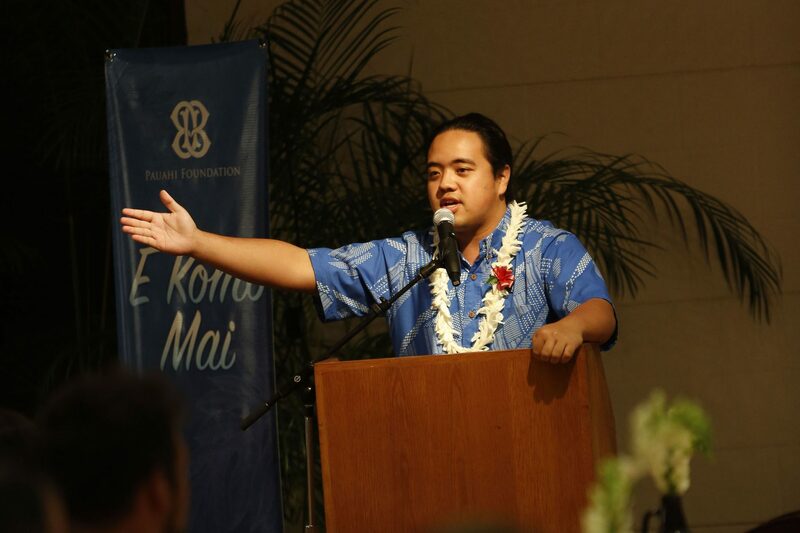 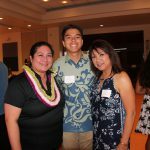 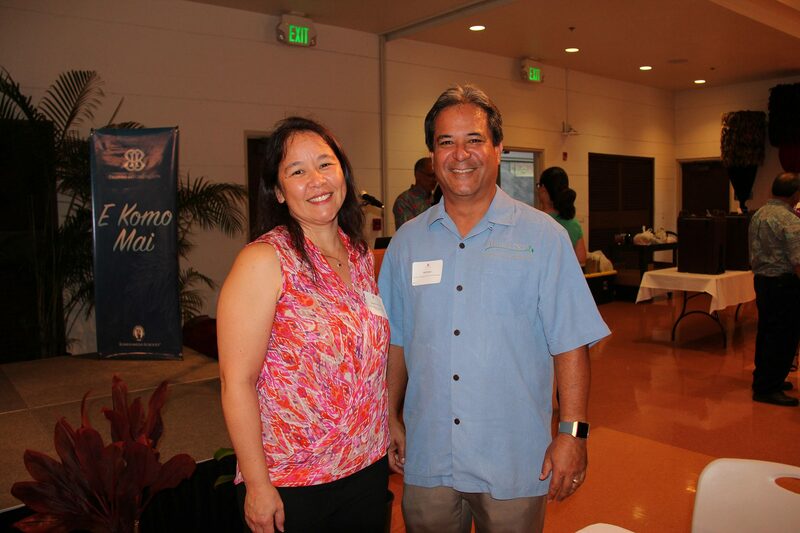 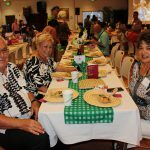 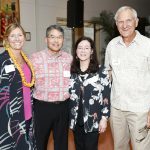 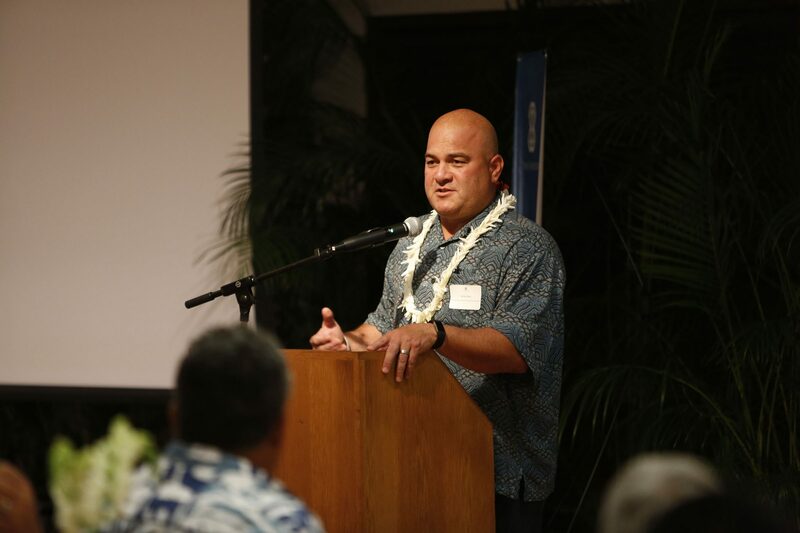 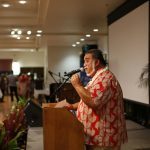 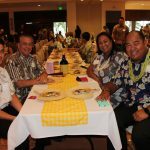 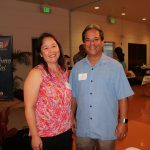 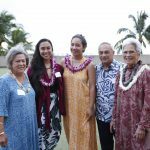 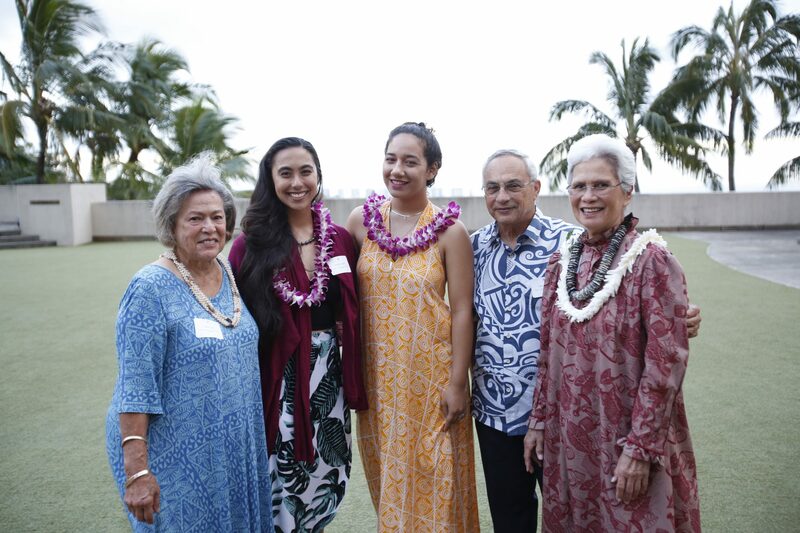 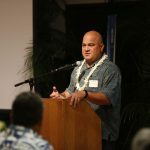 The Pauahi Foundation held its annual scholarship reception on June 28 at Kapālama Campus’ Ka‘iwakīloumoku Hawaiian Cultural Center. 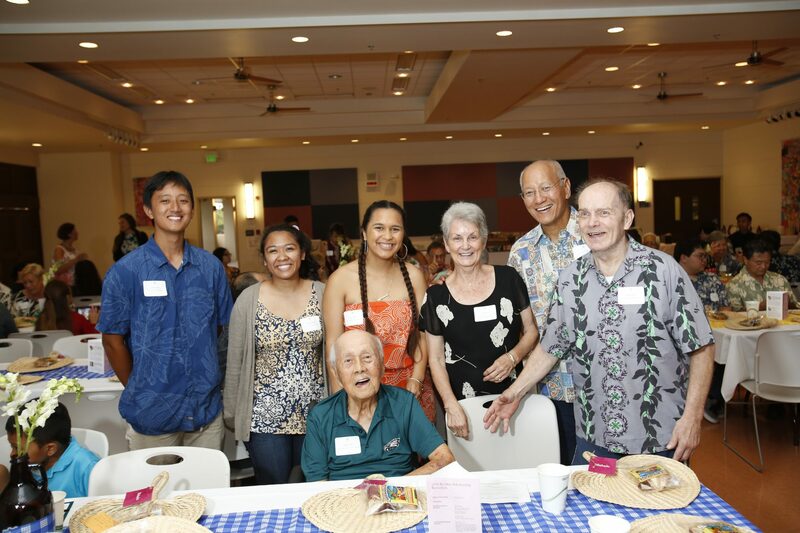 The reception provides donors with the opportunity to meet their recipients, and see the value they bring by helping these students receive an education. 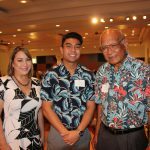 For the 2018-2019 scholarship year, the Pauahi Foundation and its donors awarded over $858,000 in scholarships to over 350 students. 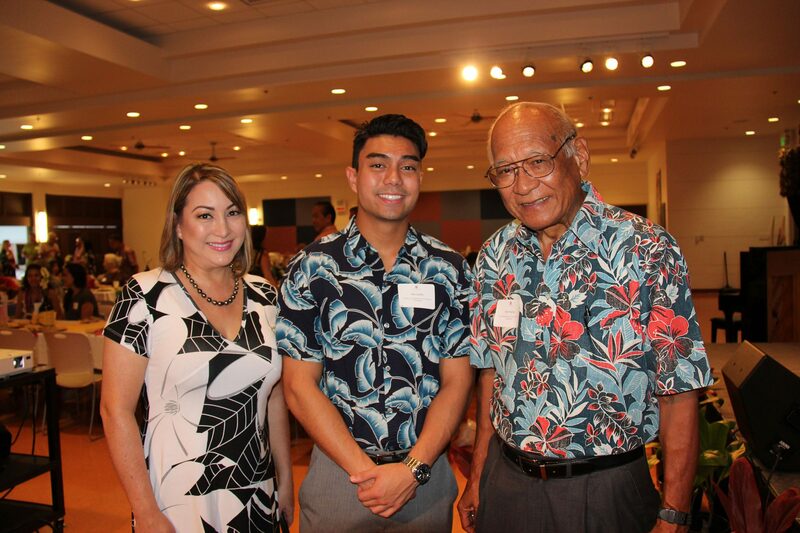 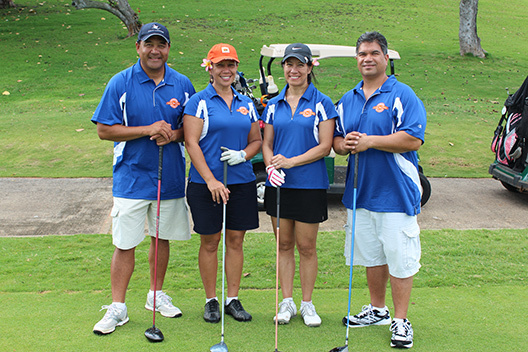 For questions regarding our scholarships program, please email scholarships@pauahi.org.